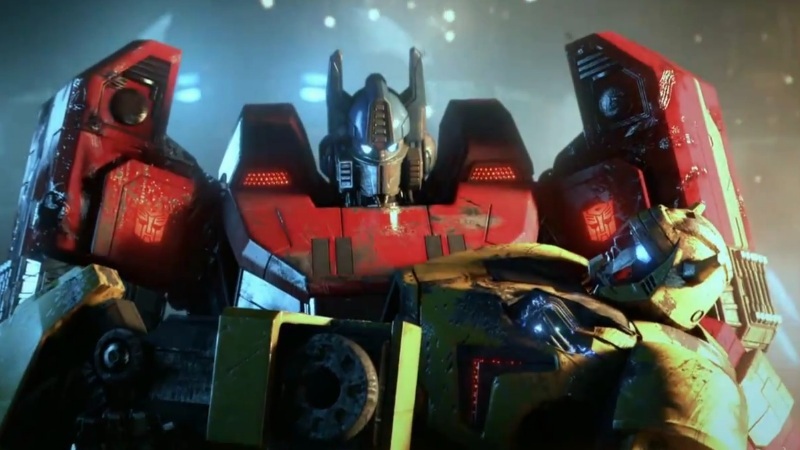 Transformers: Fall for Cybertron epic trailer! I thought I’d share the amazing Transformers: Fall of Cybertron Trailer, for anyone who may care about Transformers as much as I do. I loved Transformers: War for Cybertron and this looks like it’s going to be a very worthy follow-up. Also, Starcream getting a sucker-punch to the face by who looks like Ironhide is not to be missed, as is the welcome return of Grimlock! Personally, I’m loving the dark foreboding end-of-days feeling throughout this trailer, very much like what Epic have been doing for some time with the Gears of War game series.